Why Does Climate Change Matter to tribes? How is the climate changing, and why? How Will Climate Change for My Tribe? How can Tribes use indigenous approaches? How can tribes use Western science approaches? How can Tribes use a combined approach? How can assessments engage communities? How can assessments engage youth? How can assessments engage tribal governments? 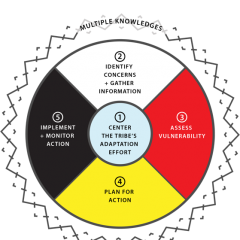 How can Tribes use vulnerability assessments? How can Tribes fund climate change work? How can Tribes connect with others doing climate work? Tribes may consider engaging their tribal government in the process of developing a climate change vulnerability assessment and adaptation plan. This may increase support and resources for the effort and result in an assessment that has wider ownership by the tribe. 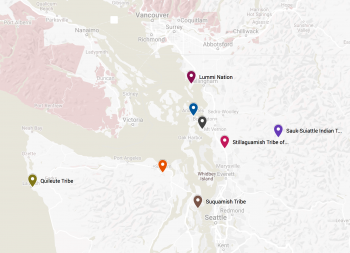 Below are links to guides for engaging tribal governments in climate resilience efforts and examples of tribes that have placed a focus on tribal engagement. The Tribal Adaptation Guidebook builds on the ongoing climate-related work in tribal communities, provides a framework for climate change adaptation planning in the context of existing tribal priorities, and directly considers the unique issues facing Indigenous communities. Specifically, it directs readers to the foundation of existing resources and tribal adaptation efforts. It also identifies opportunities for braiding multiple perspectives— Traditional Knowledges and Western Science—in developing adaptation plans. ITEP's Adaptation Planning Tool Kit includes a template for a council resolution on climate change. 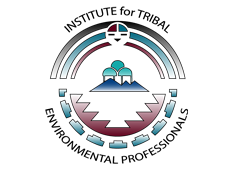 This template is a model that can be customized by tribes to develop their own council resolution on climate change that can build support for vulnerability and adaptation planning efforts by tribal members and communities. The document also lists several examples of tribal resolutions. 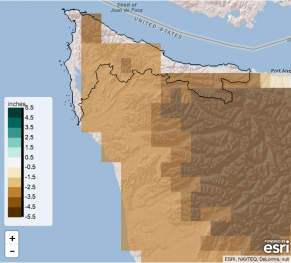 The Swinomish Indian Senate passed a resolution on the Swinomish Climate Change Initiative. Brian Cladoosby, Chairman of the Swinomish Indian Senate signed this proclamation in October 2007 in support of the Swinomish Climate Change Initiative. The resolution declares the intent and commitment of the Senate to address the potential effects of climate change on the Tribe. This map provides a geographic reference for assessments and videos highlighted on this site. Explore how climate may change for your Tribe.